Full disclosure: I’m a Tesla shareholder, and I did not feel misled by Tesla statements regarding Model 3 production, so I did not think a class-action lawsuit against Tesla on that topic made sense. Apparently, a judge has now concluded the same thing (for the second time) on this case. U.S. District Judge Charles Breyer of the Northern District of California has concluded that the plaintiffs essentially ignored “repeated warnings about Model 3 production risks” and it’s not Tesla’s fault that they felt misled. Aside from the boilerplate legal terms Tesla, like other companies, uses regarding “forward-looking statements” and such, my opinion is that Elon Musk is generally super extra exceedingly clear about production risks much of the time. 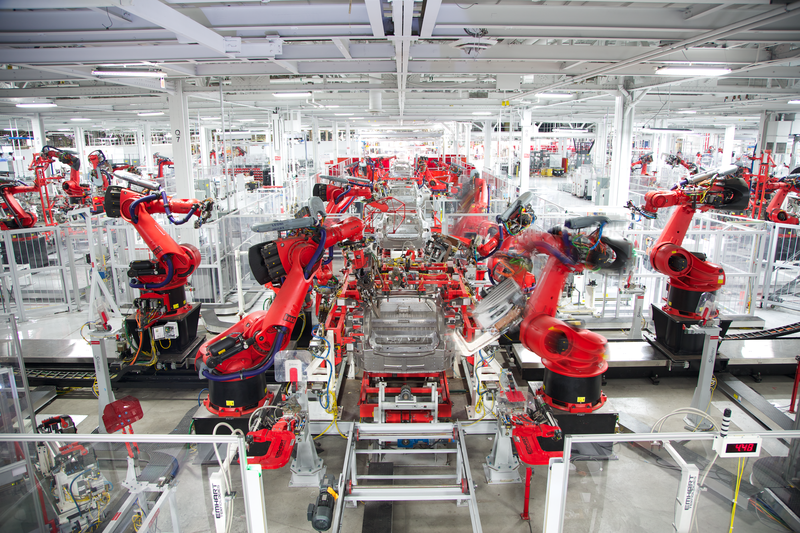 With regards to the Model 3 production ramp, he explained numerous times that even one unforeseen supply problem or production bug could slow down the whole process, and that it takes time and is highly unpredictable when the company can get through all of those. Some critics get annoyed at how Musk will explain these kinds of things in an elementary way, but I think that’s important for communicating to normal people (who might not know much about manufacturing but might have invested in Tesla) that there are significant risks with company production and sales forecasts. The boilerplate forward-looking statements fine print isn’t enough if you want people to really be cautious. Furthermore, Musk repeatedly used the term “production hell,” including many times in the timeframe the plaintiffs focused on. If that wasn’t a super strong indication that problems could arise, I don’t know what terminology could have been better. And note that this was after a Model X production ramp in which Tesla went through “production hell” and had trouble getting production forecasts right for several months. Judge Breyer also referenced Musk’s use of the term “production hell” and came to the same conclusions. Whether the judge followed all of Tesla’s warnings and cautions in real-time or not, looking back on these warnings must have made the conclusion of this case exceedingly clear. Naturally, it’s not enjoyable to lose money on the stock market, and the Model 3 ramp was a tough one for investors. It was also an extremely difficult period of time for Tesla, and Elon Musk said it was the most challenging of his career. Production hell indeed. In any case, you’d have to completely ignore much of Musk’s commentary on this to think that he knowingly misled any investors on how quickly Tesla could get to production of 5,000 cars per week. In the end, Tesla crushed numerous production and sales records with the Model 3, and does so nearly on a weekly basis to this day. 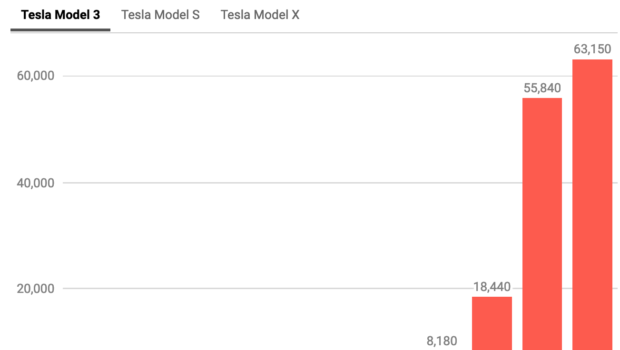 There is no other mass-market electric vehicle at this level in the world, and I’m not sure any auto company in history has ever scaled up overall company production as quickly as Tesla has. Whether or not you think Elon Musk and Tesla were overly ambitious with their production targets, if you look at their quarterly sales growth, it’s staggering and nearly unbelievable that they achieved what they did so quickly. Woe to us who thought that Tesla could have broken records in an even bigger way — I count myself among them, even as I am in awe at what Tesla has accomplished. I assume this second rejection from the judge means this lawsuit is toast. However, if anything new and substantial comes up on this story, we’ll most likely come back to it again.